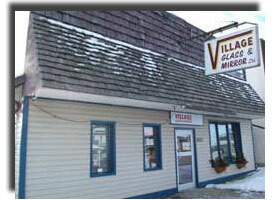 Welcome to Village Glass & Mirror Ltd.
commercial projects will get done right the first time. 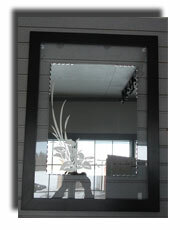 5027 - 50th ave Onoway, Alberta. 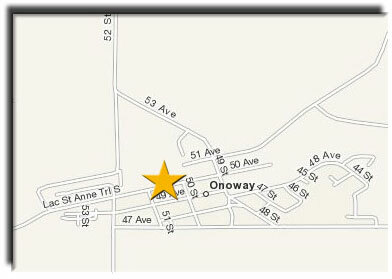 To see a larger map showing how to get to Onoway please click on the map image. *if you are visiting us using Internet Explorer you may need to allow blocked content to utilize certain aspects of the site. 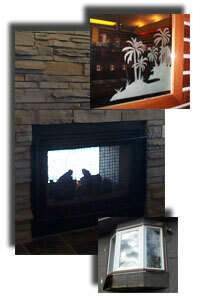 examples of projects we have done. 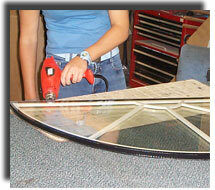 Have a project and need a solution?